Chloe provides corporate governance, transactional and financial services support to AIM listed clients in relation to the acquisition of notable trading businesses as well as managing the delivery of administration and accounting services to a multi-jurisdictional retail business. As part of the deal team on complex transactions, Chloe works with the clients’ management teams and advisers to prepare sections of the FPPP, risk registers and transitional arrangements as well as managing MAR compliance and market sounding processes. Chloe also advises on best practice corporate governance for clients, coordinating with the clients' legal teams on transaction documents and board meetings and other company secretarial related tasks. A key area of Chloe’s focus has been providing guidance and assistance to her clients on the adoption of the UK Corporate Governance Code and QCA Code and preparing requisite information such as committees’ terms of reference, standing agendas, schedule of matters reserved for the board, corporate governance report for inclusion in the annual report and website disclosure for compliance with the AIM Rules. 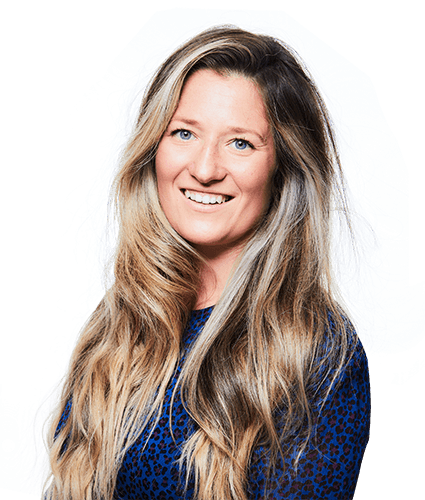 Chloe previously worked at Sanne Group where she managed a portfolio of real estate structures ranging from unit trusts, limited partnerships, companies and corporate vehicles across multiple jurisdictions. Whilst at Sanne Group, Chloe was involved with the development of the company’s Asia offering, operating from both the Hong Kong and Singapore offices. Chloe is a qualified accountant and has a degree in Economics from Exeter University. Chloe is currently studying towards the ICSA qualification.